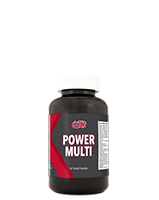 Power Multi is a comprehensive, high potency daily vitamin and mineral complex especially formulated for the active individual. 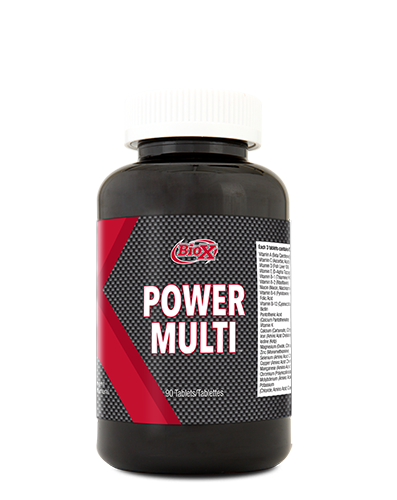 Power Multi contains a generous dosage of the critical vitamins and minerals and is augmented with key supporting nutrients. Natural vitamins are organic food substances found in plants and animals. 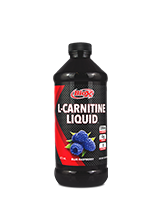 They are necessary for optimal growth and maintenance of health. 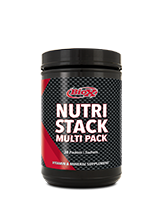 In general, vitamins cannot be synthesized by the human body but must be obtained in sufficient amounts from the diet. 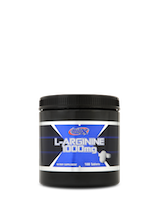 Minerals are also vital to our overall mental and physical health. 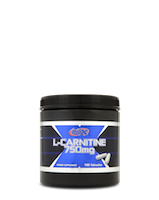 They are important factors in maintaining physiological processes, strengthening skeletal structures, and preserving the vigor of the heart and brain as well as the muscle and nerve systems.